Elementary School Design Award (VIQC) Does not qualify for any events. 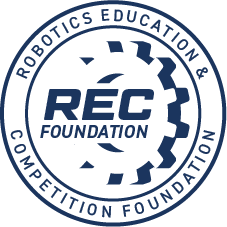 Middle School Design Award (VIQC) Does not qualify for any events. Refunds will be issued up to 14 days prior to this tournament date if a replacement team is available to fill the vacated spot, and minus the $5.00 processing fee. Refunds will not be issued after that time except in the case of extenuating circumstances at the event partners discression. Please be aware that event partners have fixed costs and rely on team registrations to meet these obligations. Please consider doing your part to help run this amazing, but massive, event! Contact our Volunteer cooardinator at Wilcox_Nathan@svvsd.org to volunteer. Volunteers will recieve free brunch, and incredible intrinsic satisfaction. Agenda for the event is raw and subject to change. Times are estimates and flexibility should be anticipated. 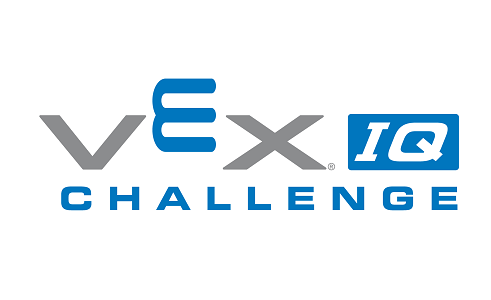 Welcome to the First ever VEX IQ Challenge event at Thunder Valley K8! Snacks will be available for purchase the day of the event.